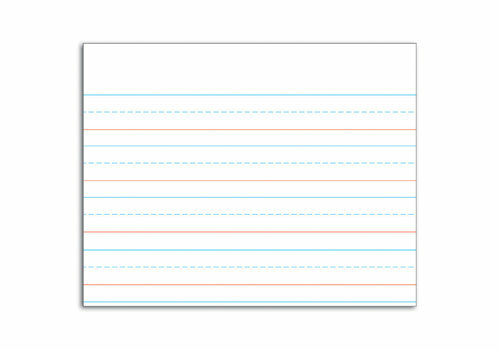 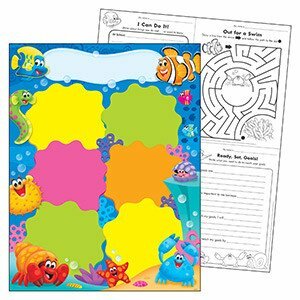 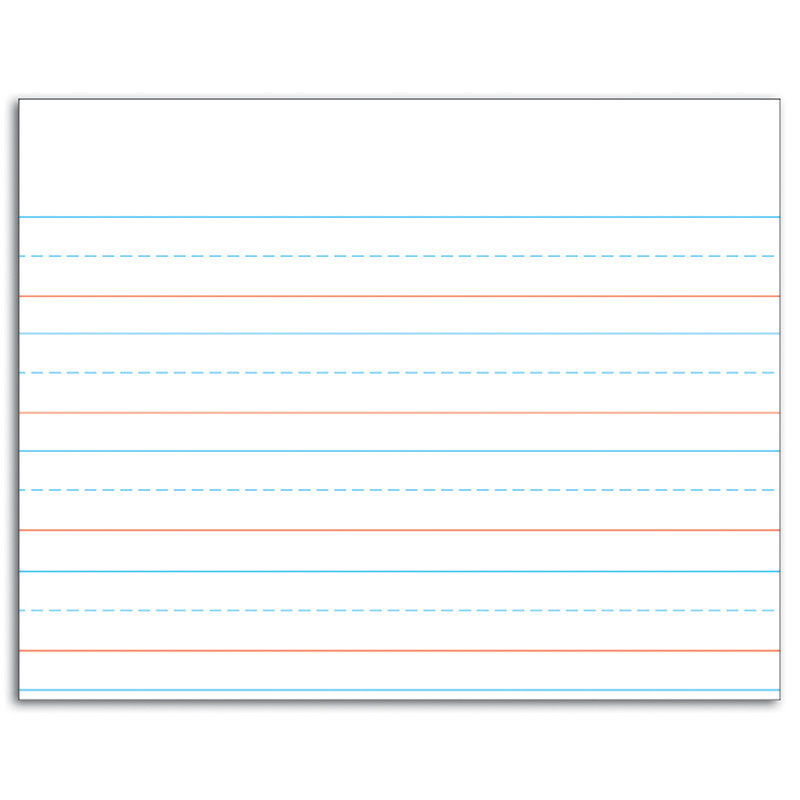 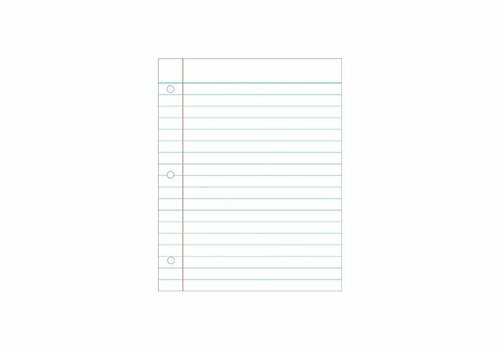 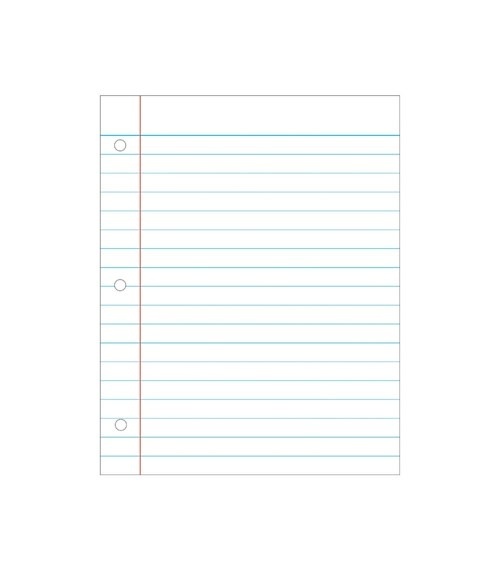 Blank Charts - Learning Tree Educational Store Inc. 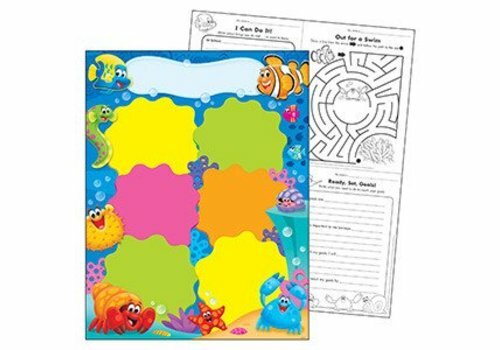 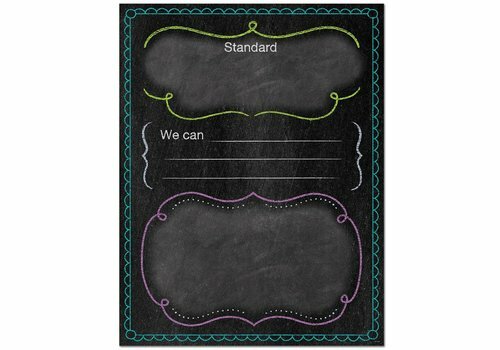 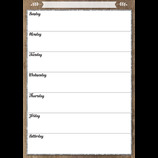 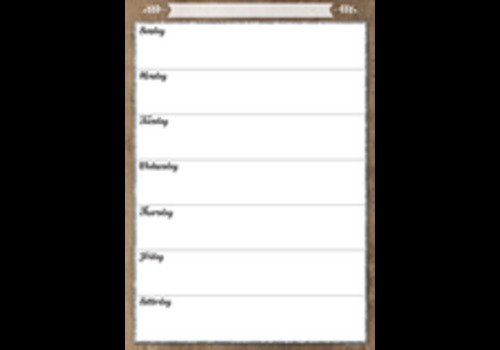 This classroom calendar chart measures 28.5" x 22.5" and features a write-on/wipe-away surface. 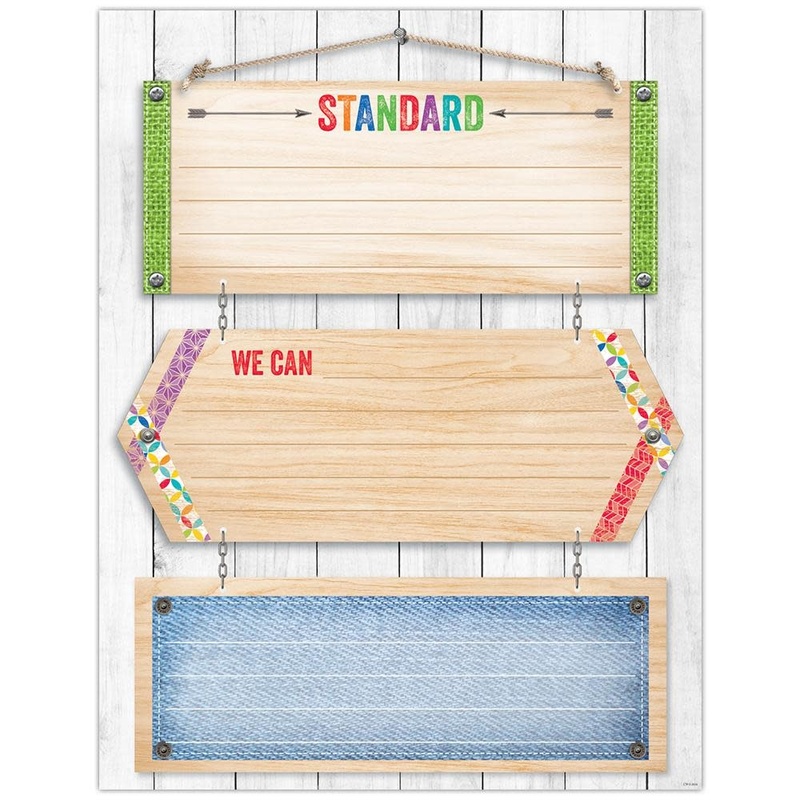 It is ideal for classroom announcements, writing practice, homework postings, notes, and more! 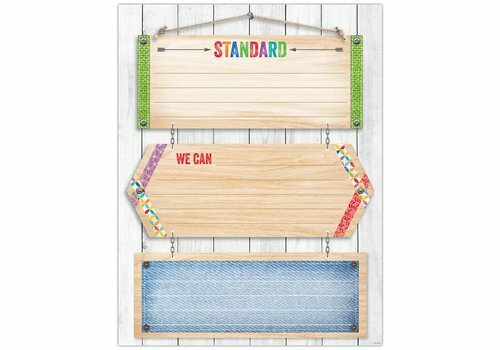 This Learning Standards chart is a classroom essential. 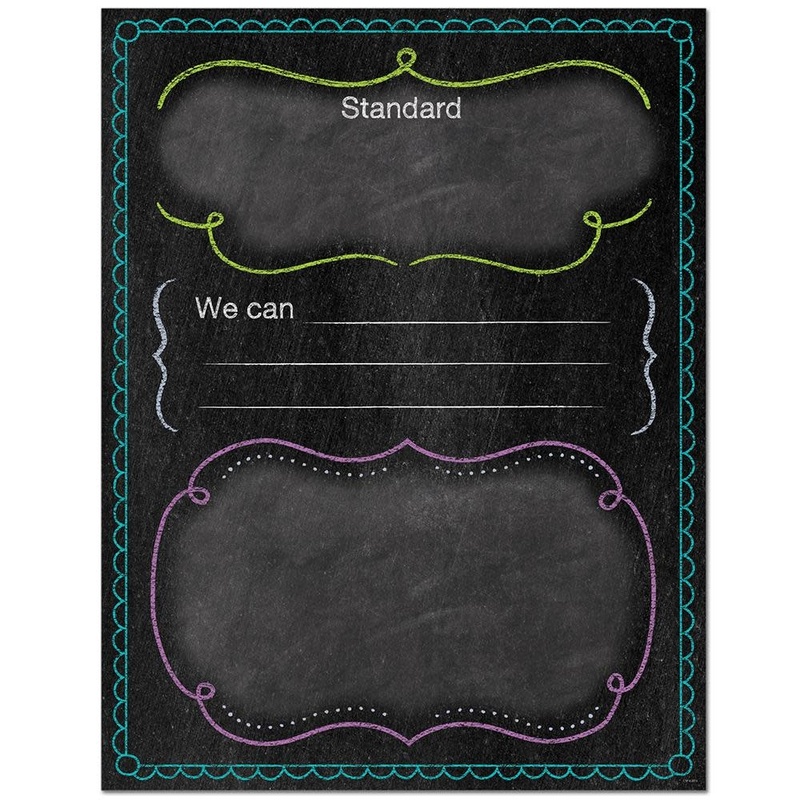 This essential chart is perfect to customize for your own classroom.